Walking into Henry Poole feels a bit like walking into someone’s living room, albeit one where a teenage Winston Churchill jumped on the Chesterfield and David Gandy has just popped out for some milk. The staff know their patrons’ names at 30 yards and recall their golf handicaps without judgement, while the customers are just as likely to return for a restaurant recommendation or a swift practical joke as they are for a new blazer or a ripped trouser seat. The history in these four walls is vast and intimidating, but it’s worn like the softest, subtlest wool chalk stripe – you have to squint to see it, and once you do you’d be forgiven for leaning in for a touch. Royal Warrants dot the wall in such number that you could almost mistake them for a repeating wallpaper; a timeline down the back stairs reveals the very spot where the tuxedo was invented. But owner and Poole clan descendant Simon Cundey is much more interested in the engine room that rumbles below. 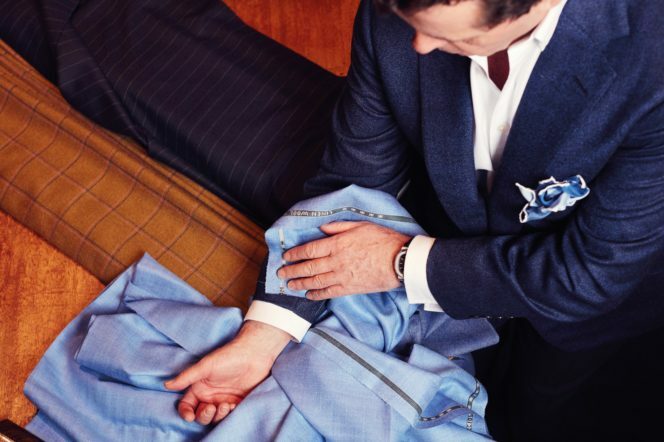 As we descend past a row of nearly-finished blazers, Simon points out bespoke linings and cuff details and one-off fabrics with childish glee (‘This one’s for a racquet club in Chicago’; ‘This gentleman asked for a pocket big enough to fit a Bible’) while steam rushes from the fabric press and men draped in measuring tape agonise over button placement. 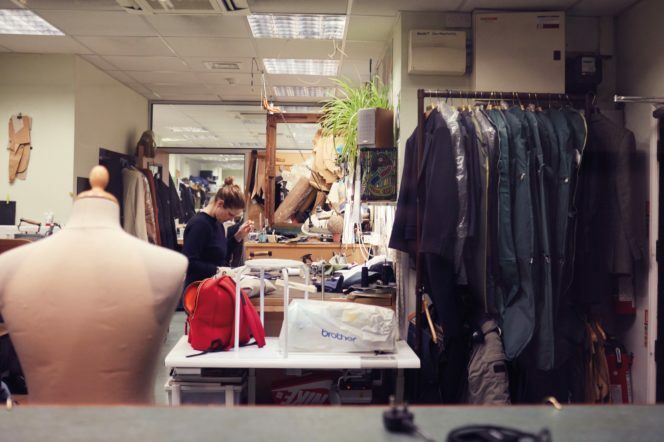 I suspect it is partly this atmosphere that makes Gerry McGovern such a staunch advocate of the oldest tailor on Savile Row (‘They’re like family here – we have a cup of tea, we catch up. I think they’re hoping that one day I might pay ’em!’). But as the Chief Design Officer at Land Rover, it’ll take more than clubroom antics and hot drinks to keep Gerry onside. ‘We did a competition with another tailor down the road,’ he remembers. ‘I said, “You make me a suit in this cloth, and you make me a suit in this one.” And whoever’s suit I preferred won.’ That was in 2004. Gerry has been coming to Henry Poole ever since. ‘Nobody makes suits like these guys,’ he concludes. He gets involved at the millimetric level, as if each line has to withstand the staunchest aerodynamic scrutiny. 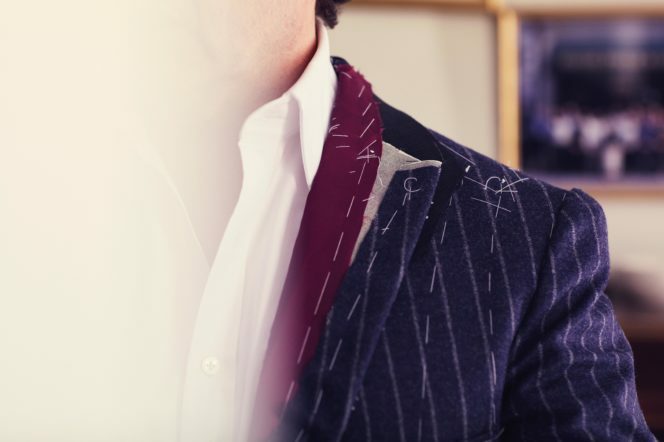 When he and Alexander Cooke – managing director and tailor – talk, they speak in a shorthand that recalls suits and cuts and fabrics they’ve developed together in the last 13 years. There’s a sense that for both of them, tailoring is an ongoing project; it doesn’t end when the suit is on the hanger, but evolves with the times, like an artist’s house style or a Michelin-starred menu. Or, for that matter, the design identity of a car. The suit that Gerry is being measured for today, in a spacious fitting room with cricket outfield-green carpet and huge mahogany-framed mirrors, is equally distinctive. 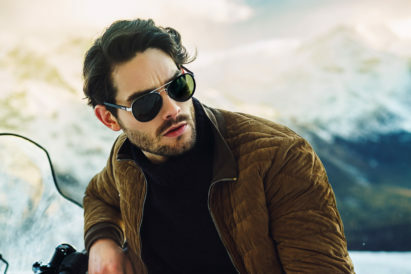 The jacket is clipped in subtly above the waist, with sharp, medium-to-broad lapels and pockets offset like sabre slashes in the charcoal flannel. 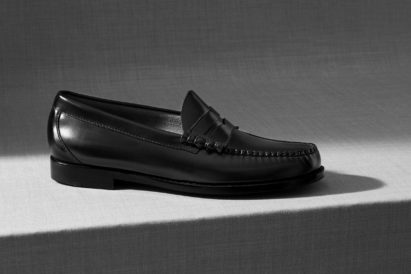 The trousers are pleated keenly and gently tapered towards a pair of black Chelsea boots. As he is measured, Gerry peppers the conversation with his house rules (‘Only put patch pockets on a corduroy jacket’; ‘lavender or pink is lovely, but only somewhere hot’). 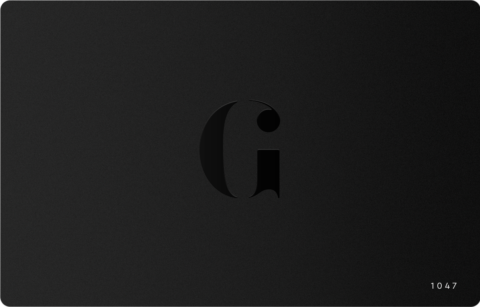 But really, he reminds us, design isn’t about diktats – it’s about how things make you feel. Before I leave, Simon Cundey shows me to the archive – a library that holds, under triple-lock and key, every order ever placed. From the floor-to-ceiling green-baize shelves Simon pulls down a huge ledger and turns to show me Winston Churchill’s measurements and preferences, written in the original ink. Churchill’s name is scored out and re-written again and again as the man jumped from Right Hon, to Lord, to Viscount and as his sobriquets – FRS, GCVO, KG – surpassed one another. Each crossing out underlines Gerry McGovern’s emphasis on enduring design. 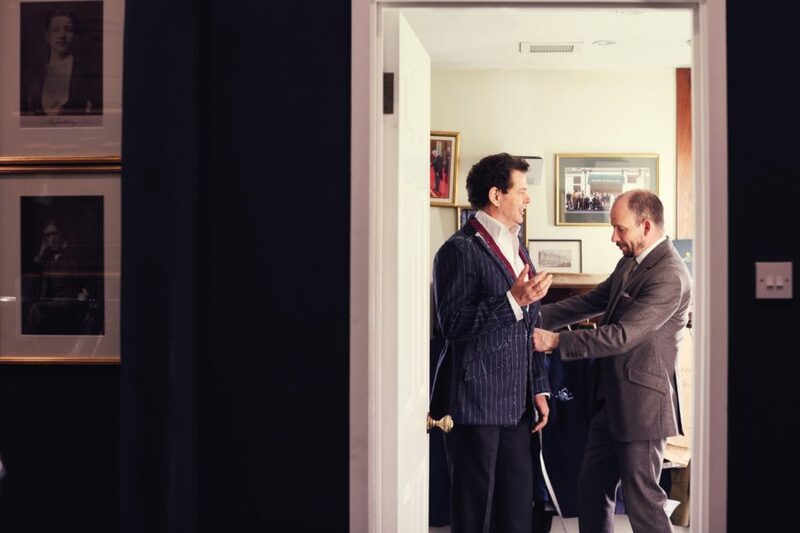 At Henry Poole, the relationships are built to outlast even the suits. 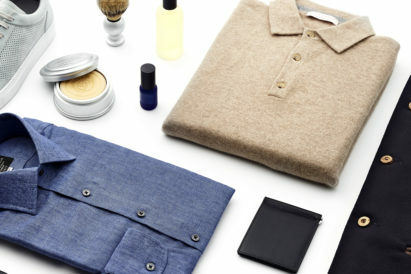 Here's how to win £500 to spend at G.H. Bass & Co.